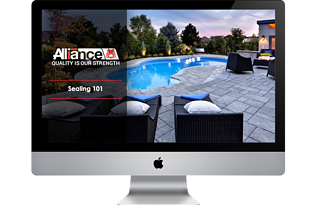 Missed the live Sealing 101 Webinar we hosted? No worries ... we've got you covered. Simply complete the form on this page and you can access the recorded presentation at your convenience. Listen to what contractors and retailers had to say about Sealing 101! "Very informative. Many webinars are boring with details you don't really need. This was not one of those. I was very impressed with everything." "This webinar explored the different myths about sealing and gave the facts." "Very detailed. Many good tips and best-practice methods were shared." See all of the real questions asked by attendees during the webinar by visiting our Q&A page! 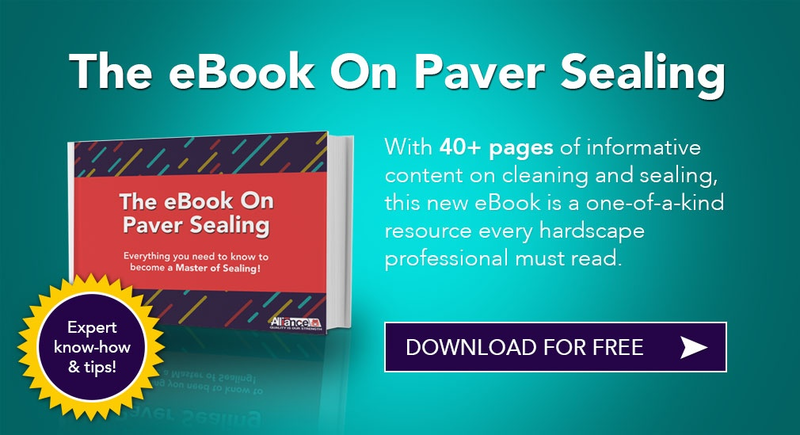 And if you're interested in learning even more about sealing, be sure to download a copy of our eBook On Paver Sealing!